Straightening teeth is only one of the common orthodontic problems that orthodontists face. There are many common orthodontic problems resulting from misalignments between the top and bottom jaw, and if ignored or not properly diagnosed in time, they can lead to other health issues. 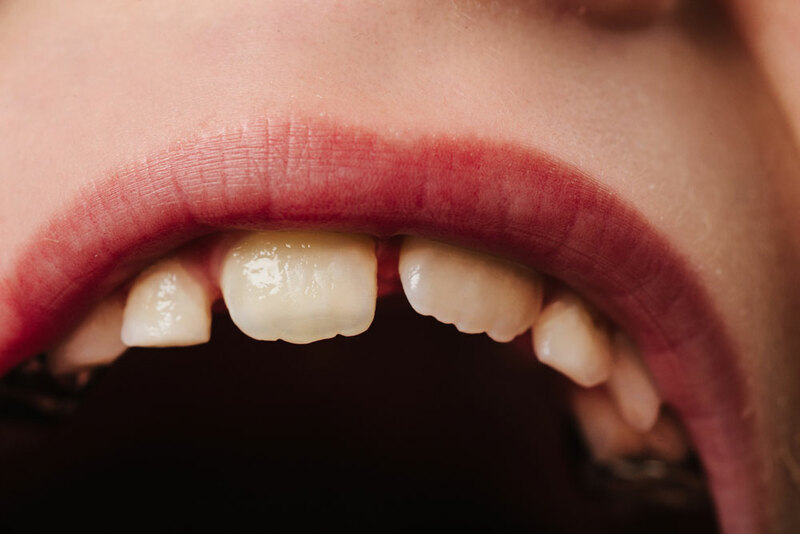 If any of these look familiar or you have any questions about your or your child’s bite or teeth, contact us today for an initial consultation.